Mario Bava, where have you been all my life? The Italian horror maestro really is just worming his way into my heart, especially after Black Sabbath, his 1963 horror anthology film. 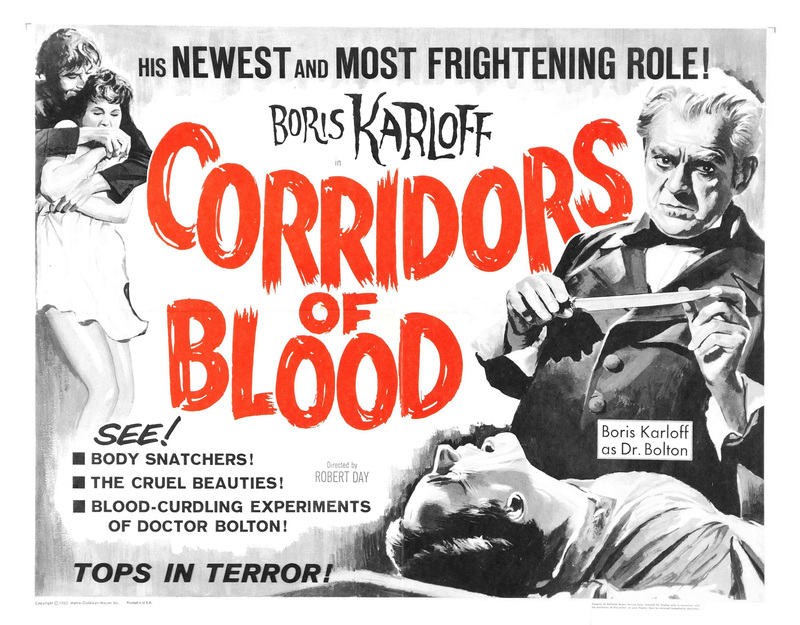 When you put Boris Karloff, vampires, and floating corpses in the same film, you’re guaranteed to get my attention. Black Sabbath comprises three stories of about a half hour each, making up three different subgenres of horror. The first is “The Telephone,” about a young woman who keeps receiving threatening phone calls from a stalker late one night. The second, starring Karloff, is “The Wurdulak,” a vampire story about Gurca (Karloff), the patriarch of a family who has successfully killed a vampire that’s been terrorizing the countryside, only to become a victim of the creature himself. Finally, “The Drop of Water” is a ghost story about a woman who steals a ring from a corpse and is subsequently haunted in the weirdest and creepiest way. All three stories take fairly standard horror narratives and give them a creepy spin. “The Wurdulak” in particular introduces some interesting elements to the vampire story, with the vampire longing for the blood of those he loved the most during life. Unfortunately, it’s also the dullest of the three episodes, drawing out the narrative to an unnatural length and introducing a mild love story into the mix that fails to summon any heat. “The Telephone” is a precursor to what would become the more prevalent giallo style – deeply stylized with perverse psycho-sexual undertones, it’s a delicious little aperitif before the meat of the other two episodes. But the best of the three is undoubtedly “The Drop of Water,” a tight, intense piece of horror filmmaking that makes the most out of its short runtime. 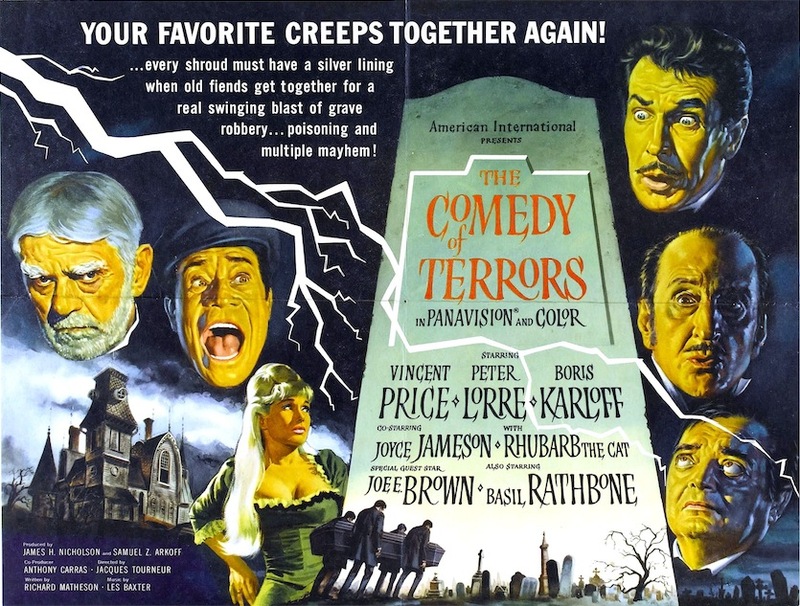 It’s actually quite a scary episode, showcasing a grotesque narrative quite similar to Corman’s Poe adaptations. And while the conclusion is extreme – even a bit silly by today’s standards – most of the episode is remarkably subdued, relying more on pulsing lights and eerie noises than on cheap jump scares. It’s an excellent piece of horror filmmaking, and could stand on its own as a short without the support of the other two. Black Sabbath has forced me to appreciate Bava’s work, and to actively seek out more of it. And I’m a bit excited to indulge in the oeuvre of a new director. Black Sabbath is available to stream via Shudder.